Screen recorder for Mac. Best screen recorders for Mac. Top 5 best screen recorders for Mac to record video and capture screenshot on macOS X. Screen recorder for mac is not as popular as for Windows. However, there are more and more powerful programs you can try now for recording video and capturing screenshot on the Mac display. We did some quick researches and found out more than 20 free and paid programs you can use to record, edit and share video on your Mac now. In today’s post, I am going to share with you top 5 best screen recorder for Mac. 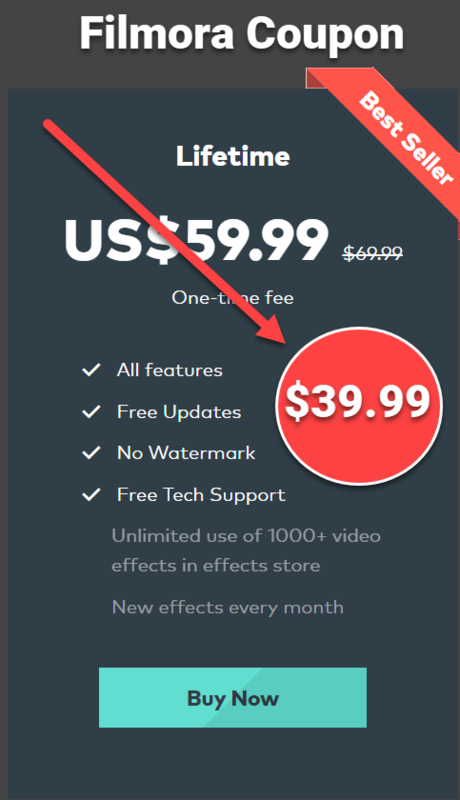 The best one is completely free to use with lots of video editing features like cut, trim, crop or even Chroma key. ActivePresenter: The best free screen recorder, video editor and e-learning authoring tools for macOS 7.2.0, OS X 10.11, macOS 10.12, macOS 10.13. Snagit 2018: Best screen capture software for Mac. Movavi screen recorder: Best budget and powerful screen recorder for Mac. Apowersoft screen recorder pro: Best professional screen recorder for Mac. OBS Studio: Best free video game recorder for Mac. Let’s take a closer look at these tools now! ActivePresenter is a powerful, free screen recorder for both Mac and Windows computer. You can record full high definition video from desktop computer and edit recorded videos for rendering into AVI, MKW, WebM or Html5. For the purpose of creating video tutorials, product demonstration or e-learning content, ActivePresenter is a great choice after Snagit. If you want to use ActivePresenter for business, get a license for Standard edition at $149. ActivePresenter 7 has been released last December with lots of enhancements. The updates included Chroma key, new user interface, possible to create responsive projects as well as webcam recording capability. Has a powerful, built-in editor. Exporting videos into AVI, MKV, MP4, WebM. Can work on macOS X, Windows 7, 8x, Windows 10. Snagit of TechSmith is one of the best screen recorders for Mac you try for capturing image, screen area, a rolling page or recording video from desktop or webcam. Snagit 13 comes with many options for users like editing captured images or video via its simple to use editor. For making video tutorials, how-to video for sharing online, Snagit proves that it is the best one. Although it gives you only 15 days trial and license price at $59.9, this screen recorder is a great option for both professionals and novices. Snagit is now much more professional and powerful in screen capturing with its new features in Snagit 2018 such as Grabbing text and more advanced image editing features you can try. Easy to capture image or web page. If Snagit is the champion, than Movavi screen recorder deserves to be the runner-up of screen recording software for mac. It is also really easy to use with all necessary options from capturing image in full screen or specific area, webcam, and audio from your mac computer. Movavi screen recorder is optimized for recording desktop, Skype calls or webinar. You can get it at $39.95 after finishing 14 days trial. Recording full screen, customized area or specific Windows or application. Saving videos into MP4, AVI, GIF or MP3. Screen Recorder Pro is absolutely a smart, simplest to use screen recorder for mac user. It has all necessary tools to record from your desktop, webcam, and system sound, audio from external device to give high-quality results. You are able to customize full screen or part of screen, switch between screen options, schedule tasks… And so on. A free video editor with some basic editing tools allow you to cut, trim, adjust video speed, contrast, shapes and convert to various formats such as: MP4, WMV, AVI, MOV, FLV, MPEG, VOB, ASF, GIF. You can choose to upload your result directly to YouTube, FTP or share it on popular social media. Recording full screen or regional. Recording Webcam, 2nd monitor screen. Supporting more than 20 languages in the tool. Customizing hotkey, setting up video quality, audio codec. Has a built-in drawing tool for annotations on screen. Uploading recorded video directly to YouTube, FTP. Sharing videos directly on Social media. Has a built-in basic free video editing tools. If you don’t want to purchase a professional screen recorder, you can go with OBS Studio, a great free screen recorder for mac, Windows and Linux. This is an open source program, a perfect screen recorder for games recording and streaming which produce high quality result with all necessary features for capturing your desktop and webcam without watermark and time limit. Record full screen, multiple screen opts. Record audio from external devices, system sound. Add and adjust text, images into recording. Customize video quality and resolution. Record games in Window mode and full screen. Support many live streaming platforms: YouTube/ YouTube Gaming, Facebook, Dailymotion, Mixer..and so on. Among these 5 Mac screen recorders, you can choose any of them to record video from you mac. However, be sure that you consider your goals, your budget carefully before making purchase decision. Some of the above mentioned software has trial version, be sure to make use of that. Hi. I am happy that you like the post.